Last Minute FREE Crochet Gifts to Make for Christmas! 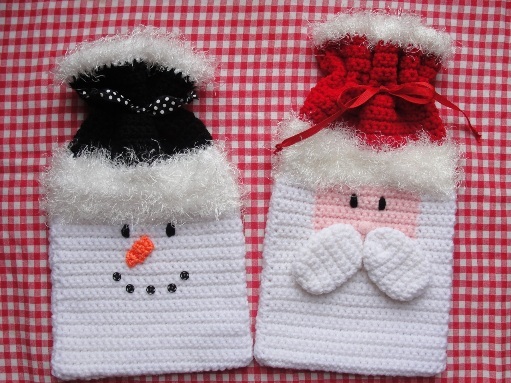 I am always in need of a last minute gift, so I thought everyone would enjoy a few FREE, cute crochet patterns! They should all work up pretty quickly! 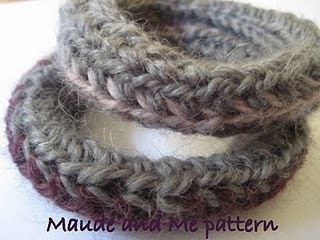 The links to the patterns are all below the photos! 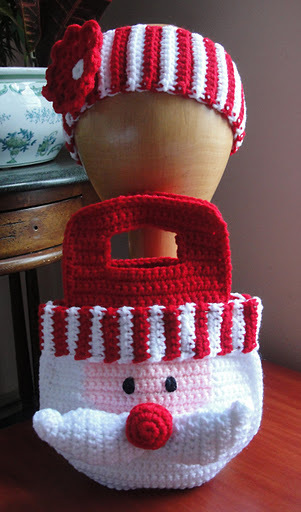 I love Doni Speigle’s crochet work! 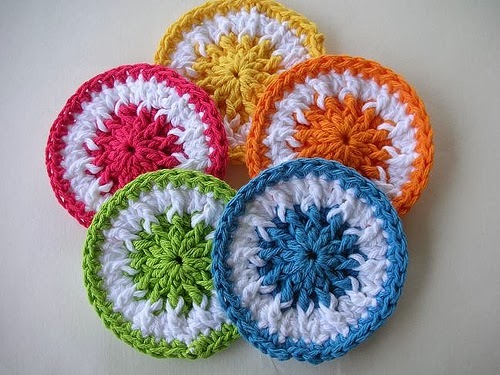 (above) She has so many colorful and fun crochet projects on Ravelry! This has been an old favorite of mine that has been around for many years! People still continue to make it and comment on the post! 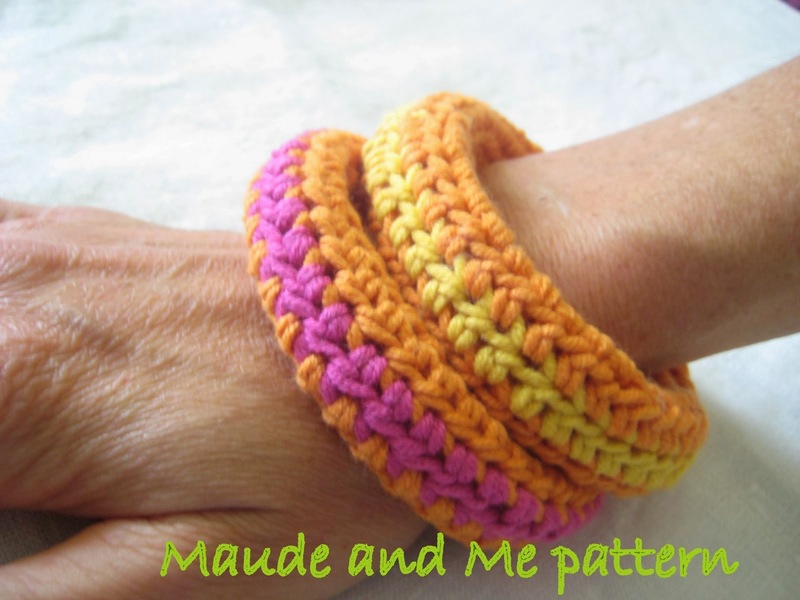 It is fun, quick and easy! 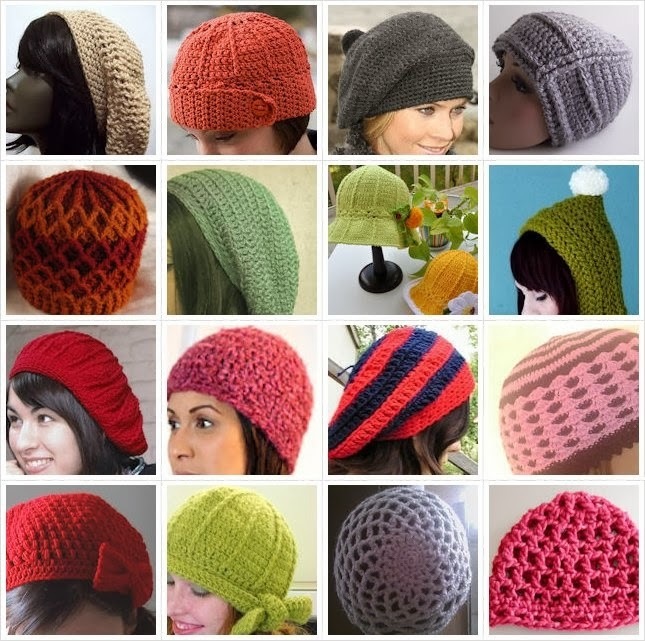 And last but not least, I have a whole selection of crochet hats for you to pick through. Most of them look like they will work up faily quickly! 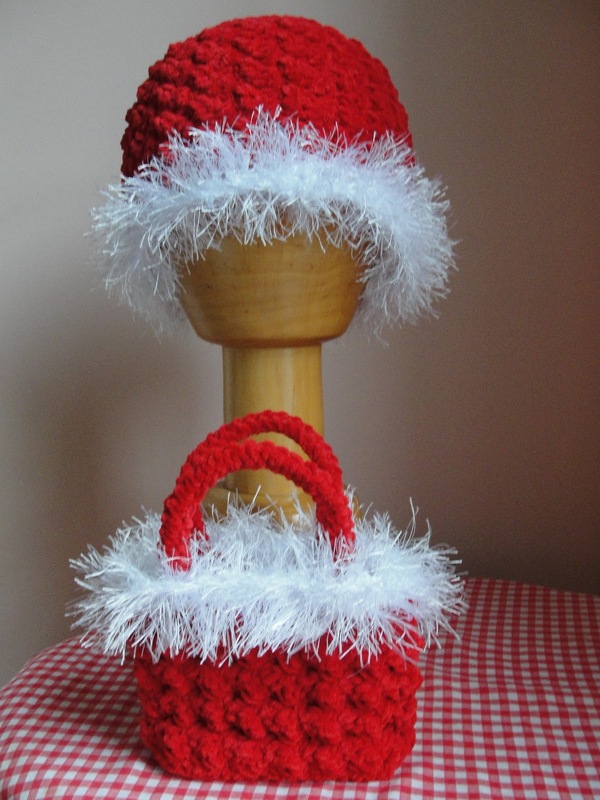 What do you have left to crochet for gift giving this year? 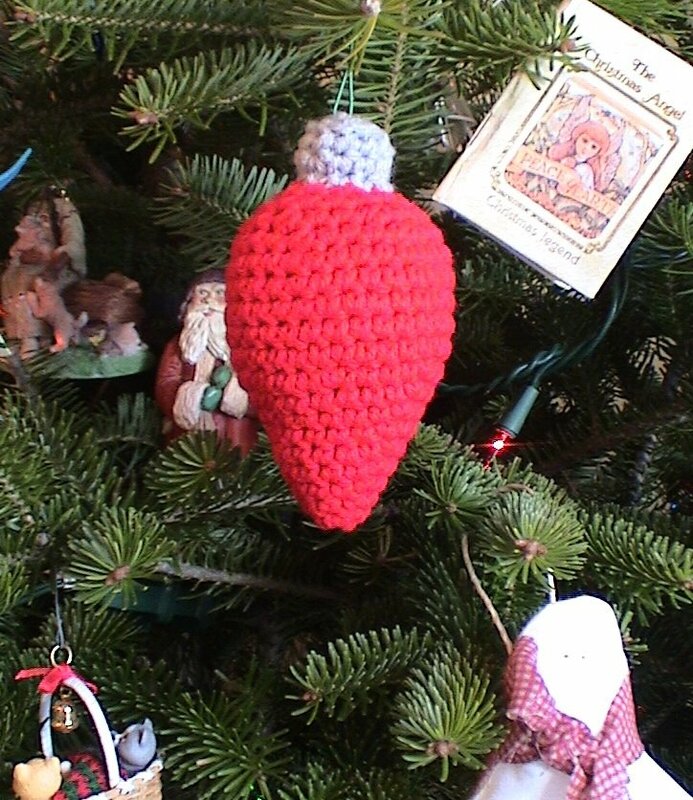 Happy crocheting and happy holidays, everyone! It is that time of year again! 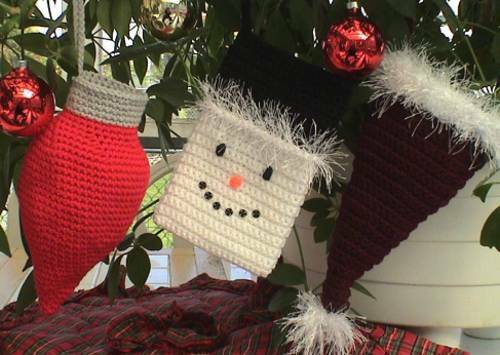 At Cute Crochet Chat, we ♥ Holiday and Christmastime! 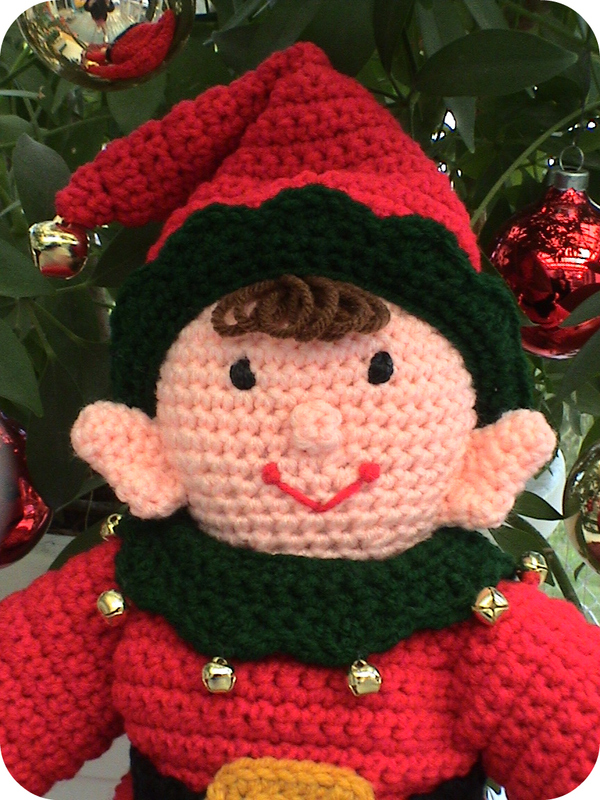 I recently re-listed some of my most popular Christmas and Holiday crochet patterns. 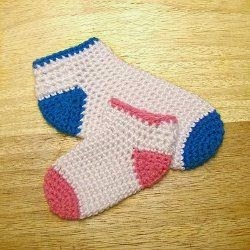 They are all available for pdf download in my Etsy Shop. You can view what is available below! I will be periodically listing Christmas and Winter patterns from other designers here, so if you have a pattern you would like to see featured, contact me at toocutecrochet AT gmail DOT com! Row 1: With Red, ch 115; sc in 2nd ch from hook and in ea ch across, ch 1, turn. (114). 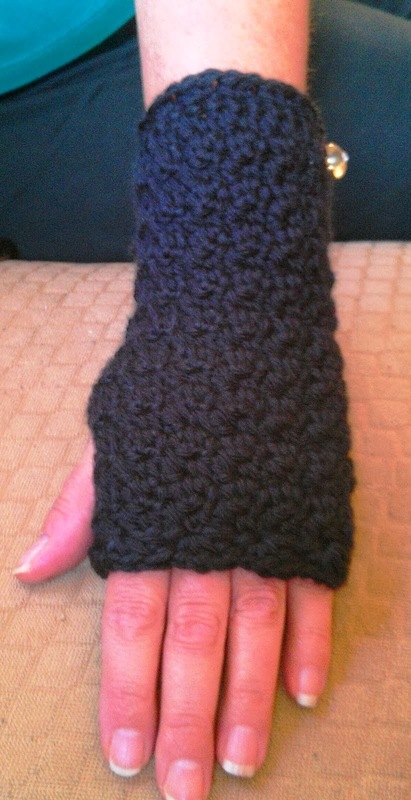 Row 2: Sc in ea sc across, ch 1, turn. (114), changing to White in last st made of Row 2. Row 3: With White, 3 sc in ea sc across, ch 1, turn. (342). Row 4: Sc in ea sc across, ch 1, turn (342), changing to Red in last st made of Row 4. Rows 5 & 6: Sc in ea sc across, ch 1, turn. (342), changing to White in last st made of Row 6. Row 7: (right side) With White, sc in ea sc across; (342); fasten off. 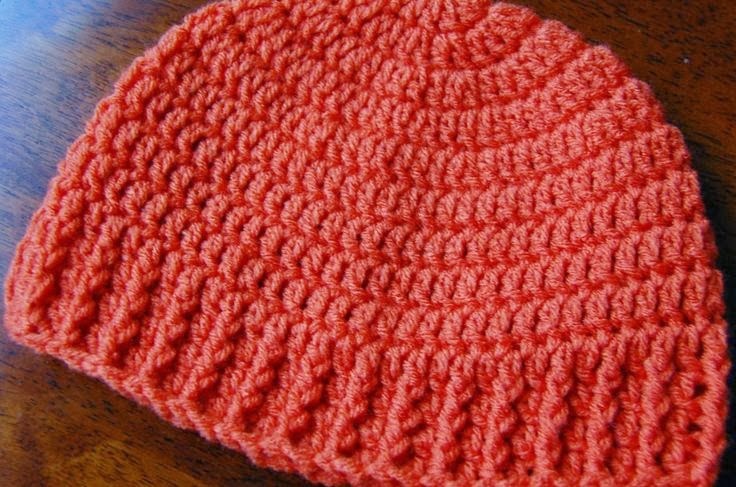 Border: Join Red with a sc in first ch on opposite side of starting ch; sc in ea ch across. (114). Fasten off. Attach sawtooth hanger to back of chalkboard for hanging. on front of chalkboard. Let dry. Starting at center top of chalkboard, glue ruffle to inner edge of wood of chalkboard, easing to fit at corners, and making sure inner wooden edge does not show. Work slowly, glue small amount at one time, and hold in place for a several seconds until glue holds ruffle in place. Let dry. Paint wood split flower pot White. Let dry. Glue flower pot to side of chalkboard as shown in photo. Tie Wired Ribbon into a bow and glue to top center to cover joining of crochet ends. Let dry. 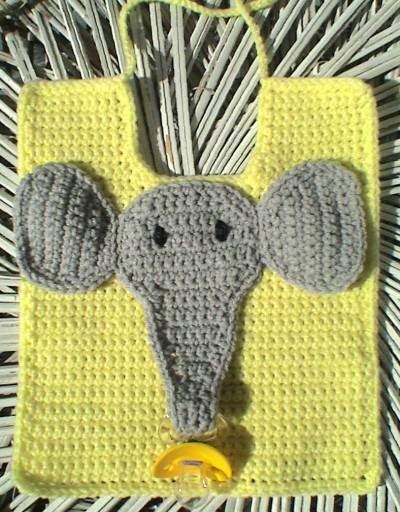 I just posted a new pattern at Crochet Cafe Patterns. There is still time to make a few before Christmas. They would make really cute package toppers, also! 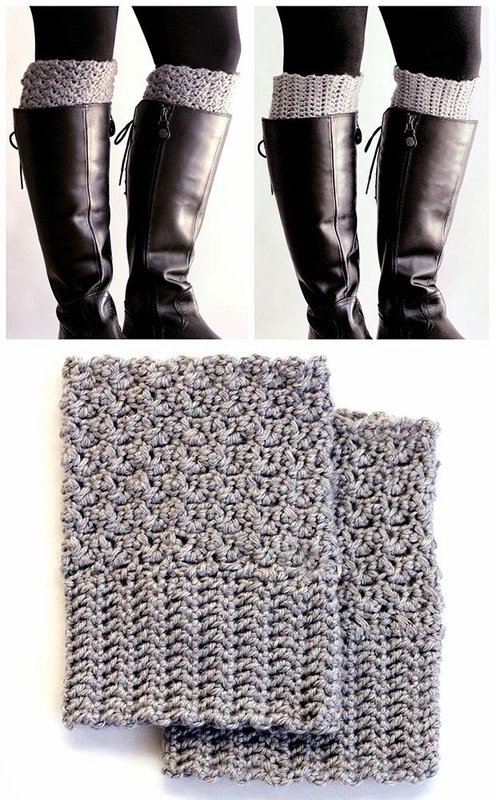 Especially if made in several colors! Get the pattern HERE. Enjoy!